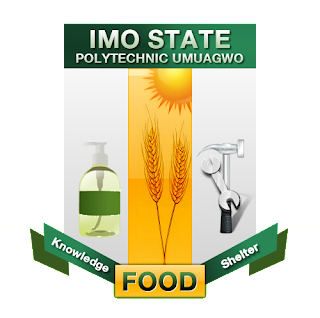 Imo State Polytechnic, Umuagwo (IMOPOLY) National Diploma (ND) Evening and Weekend Programmes Admission List of Candidates Offered Provisional Admission for 2018/2019 Academic Session. The Management of the Imo State Polytechnic, Umuagwo has released and uploaded the list of candidates offered provisional admission into the various National Diploma (ND) Evening and Weekend Programmes for the 2018/2019 academic session. The under-listed candidates have been offered Provisional Admission into Imo State Polytechnic, Umuagwo National Diploma programme for the 2018/2019 Academic Session.